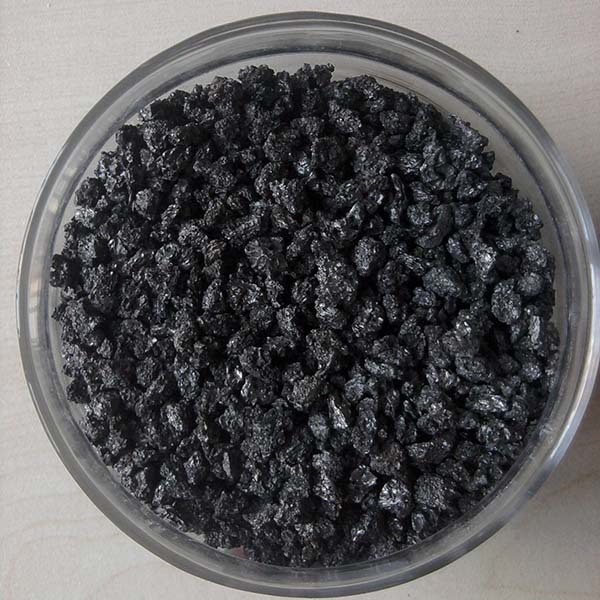 Graphite petroleum coke carbon raiser is made from low sulfur and low nitrogen petroleum coke by graphitizing process in an advanced automotive production line with independent intellectual property rights. 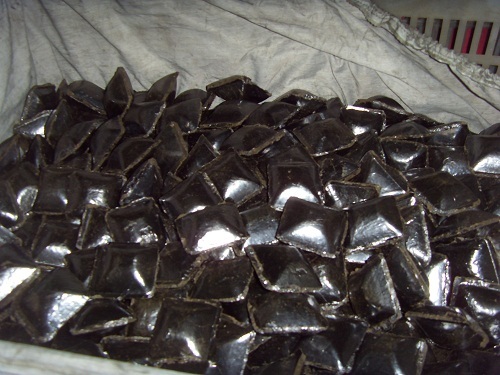 As a high purity carbon material, GPC is widely used in the special steel smelting and precision casting process, especially meeting the requirement of high-quality product and strict control of sulfur content in the ductile iron and gray iron casting industry. A. 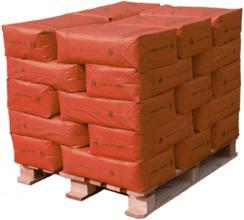 High carbon content: Carbon content is higher than 99%. 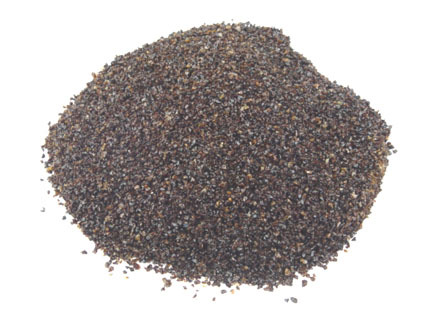 High purity, fewer impurities, certified by ISO9001, SGS or CCIC quality authorization. B. 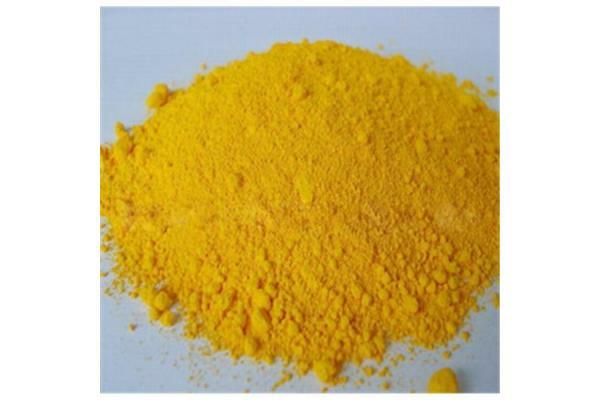 Low Sulfur: sulfur content of 0.01% ~ 0.05%. 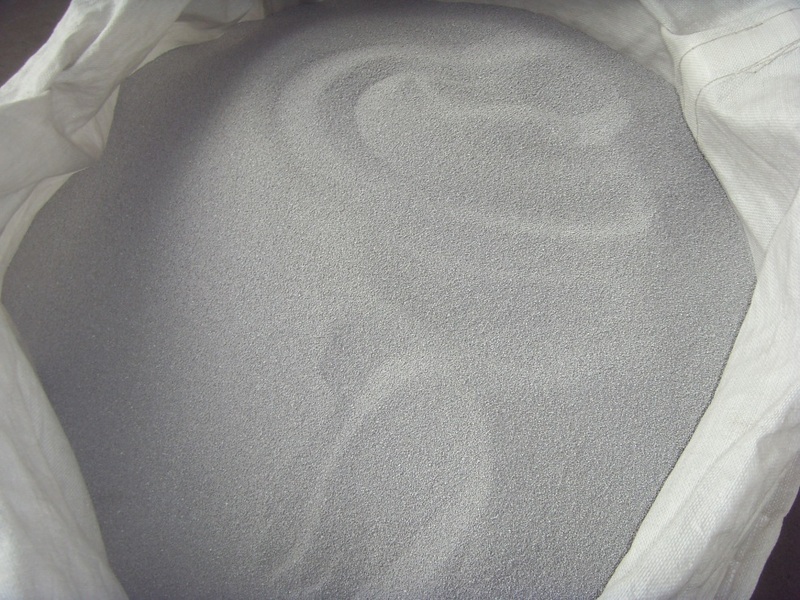 Low sulfur and stable distribution can effectively reduce the adverse effect of sulfur in spheroidizing and pregnant process to the alloy, and save the cost. 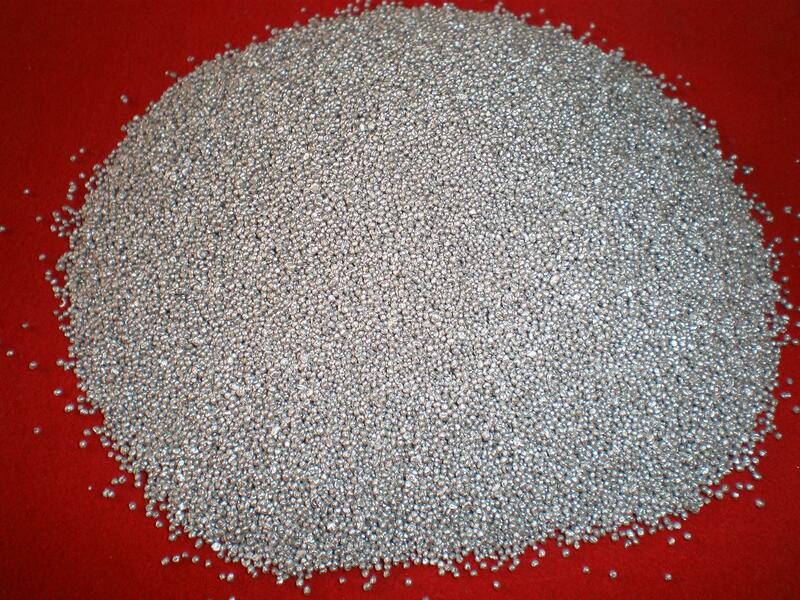 D: High absorptivity rate: The absorption rate can be as high as 95%. E. High absorption speed: Comparing with the same type of graphitized carburizer, the absorption speed of our product is much faster. F. Cost-effective: Comparing with the same type of graphitized carburizer, our product has the higher quality and lower price. We could help you save cost and improve the quality of end-products. 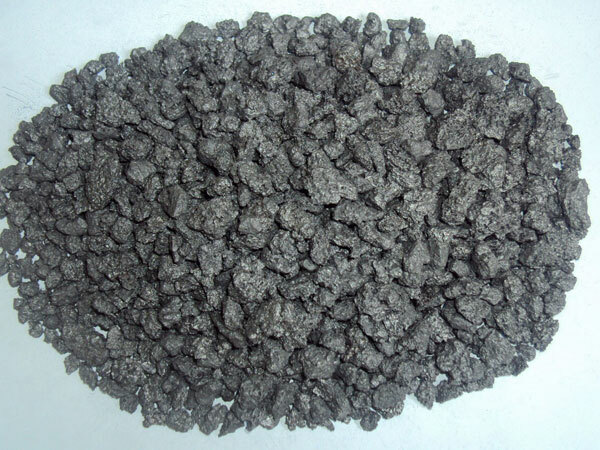 G. High graphite crystal nucleus and high graphitization degree: It can reduce the iron liquid contraction tendency and improve the mechanical properties of casting. 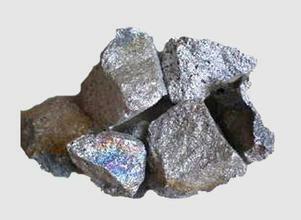 H. It may increase the dosage of scrap steel and reduce the demand of pig-iron or even without adding pig iron. It may well effectively avoid the heredity of pig iron to affect the casting. I. Stable carburetion, good absorption rate and distinct temperature-lifting effect. There is no return slag. 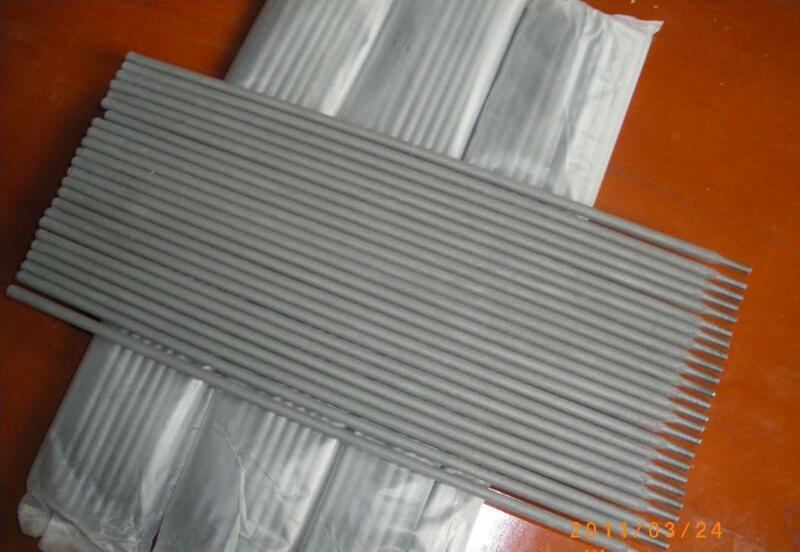 It can effectively protect and lengthen the furnace life and reduce the consumption of the furnace lining. 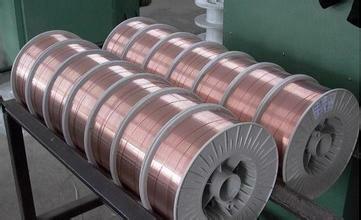 Standard type: 0 - 0.3mm; 0.3 - 5mm; 5 - 10mm; 10 - 25mm; or as per requirement. 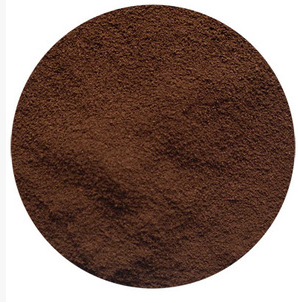 The most widely used pigment in the industry is Iron Oxide, which is an inorganic pigment and is available in 3 methods such as solid, liquid or synthetic. 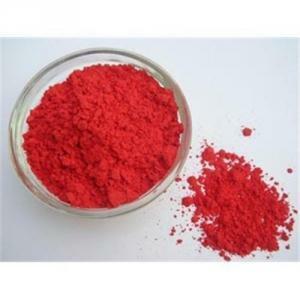 Supply a cover full range of iron oxide pigments, including iron oxide red, iron oxide yellow, iron oxide black, iron oxide orange, iron oxide brown, compound ferric green and micronized products. 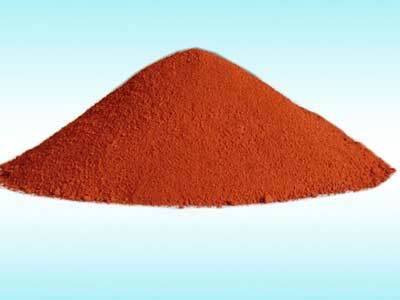 Besides bright color and stable performance, our iron oxide pigment also has unique weather ability, excellent light fastness, and rotproof ness. It is extensively used in concrete, roofing tile, paver, stucco, masonry, paint, coating, rubber, plastic, paper and leather industries etc. 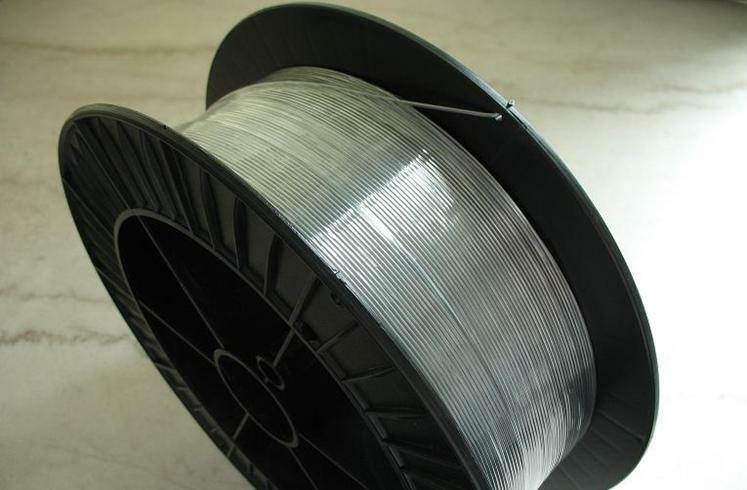 Cored wire is fabricated into a tubular wire with a calculated mixture of alloys uniquely blended together; such as CaSi, Carbon, etc. Cored Wire injection application has replaced the injective refractory lance powder injection and proven to be an integral feature in the secondary metallurgical treatment process where the advent of high-speed continuous casting and increased quality requirements for more stringent chemistry demands, shorter process time and exact process repeatability. 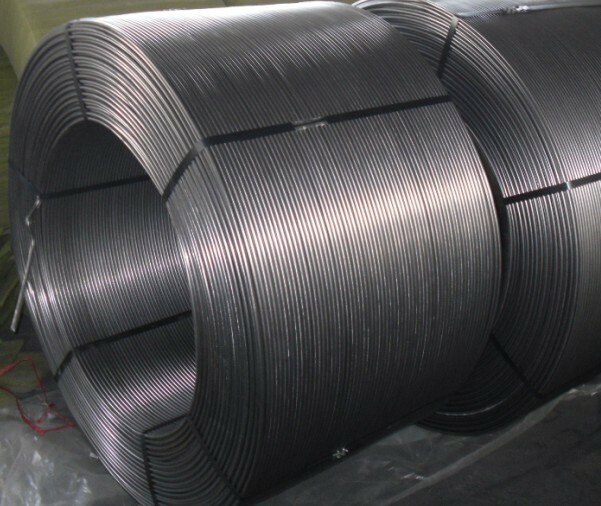 Category: CaFe cored wire, pure Ca cored wire, CaSi cored wire, CaAl cored wire, Ca-Si-Ba cored wire, Ca-Si-Ba-Al cored wire, etc. The filling material can be different according to your request. 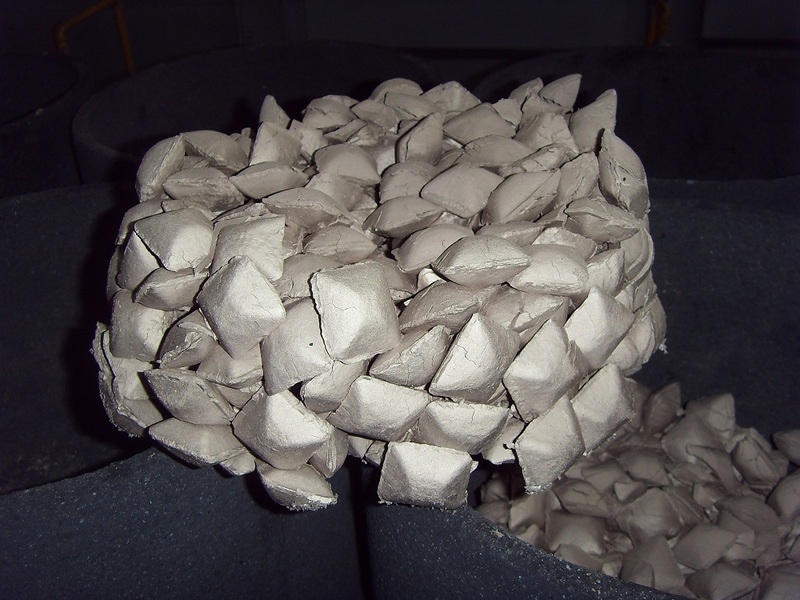 Ferro alloys are used as a deoxidizer in steelmaking, which can improve inclusion form and reduce the content of gas element in molten steel. 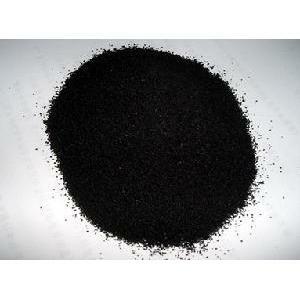 It can replace general alloy and pure aluminum for the final deoxidization in the process of steelmaking. Supply welding consumables ranging from covered electrodes, cored wires, solid wires, TIG rods, strips, and fluxes, covers all your needs for all types of welding. Welding materials are all produced under rigorous standards. 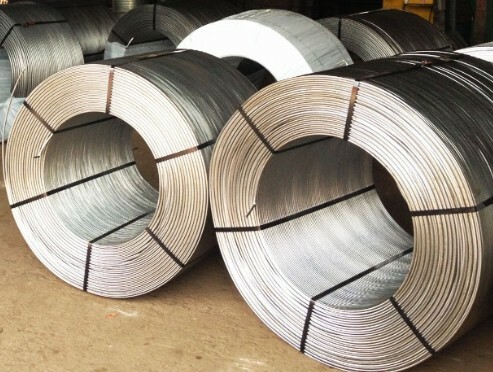 The consistently high quality of our product is highly acclaimed for proven reliability under various welding conditions.